GM Eric Hansen is coming to Seneca Hill Chess Club! 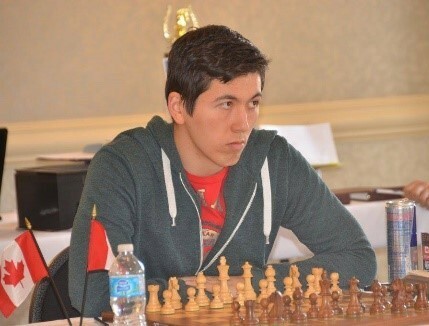 GM Eric Hansen is coming to Seneca Hill Chess Club on April 5 ! 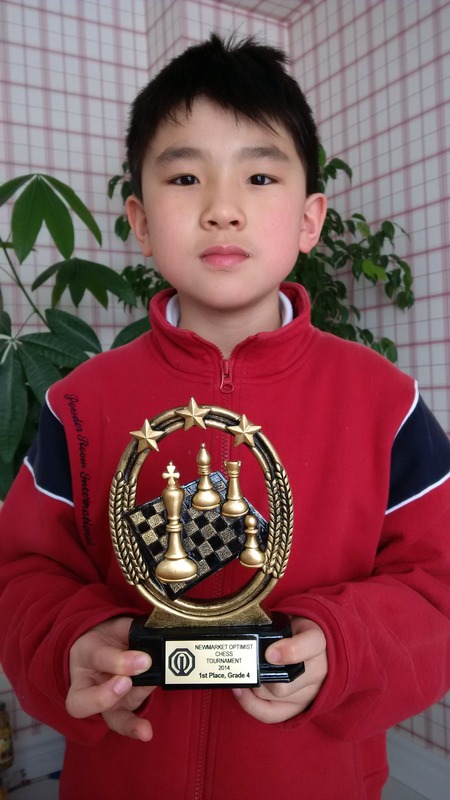 Ben Dong won in the New Market OCC Regional, G.4. 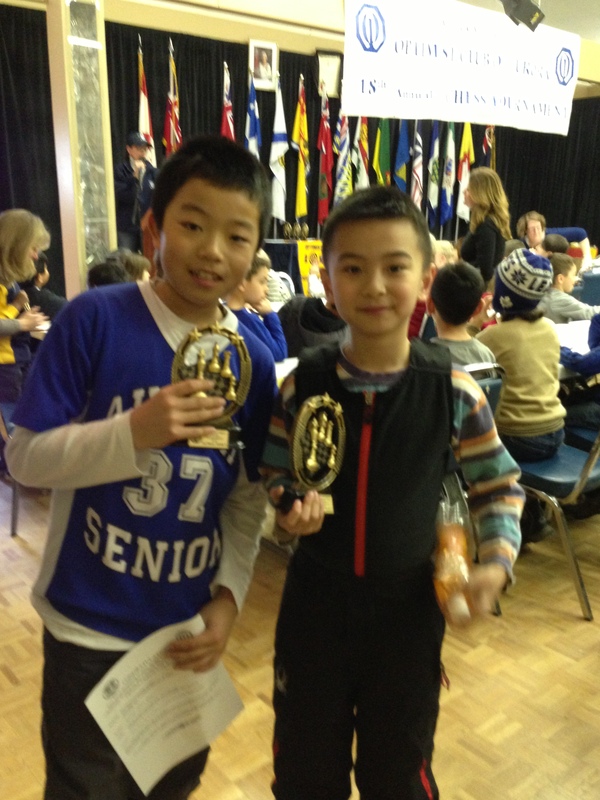 Michael Chen and Blair Xing won in the Aurora OCC Regional, G.4 and G.2 respectively. We are soooo proud of you! We are taking new registrations for March. Here is an outline of all locations and times. All programs are 2 hour, except no. 5. 1. Monday at Trinity Montessori, 9221 Woodbine at 16th, 3:30 to 5:30, 4:30-6:30, 5:30-7:30 and 6:30-8:30, all levels. Starts March 31. 2. Thursday at Seneca Hill PS, 3:40 to 5:40, limited to Seneca Hill students only. Starts March 27. 3. Saturday morning at Leslie and McNicoll, 10:00 to 12:00, focus on beginners. Starts March 1. 4. Saturday afternoon at Our Lady of Guadalupe CS, 2:00 to 4:00 for less experienced players. Starts March 1. 5. Saturday afternoon at Our Lady of Guadalupe CS, 2:00 to 5:00 for selected players. (3 hour program) Starts March 1. For details and registration, please email us through the form here.